Create a custom piece of decor for your home! With our library of vinyl quotes, you'll get beautiful text every time. We will help each step of the way. 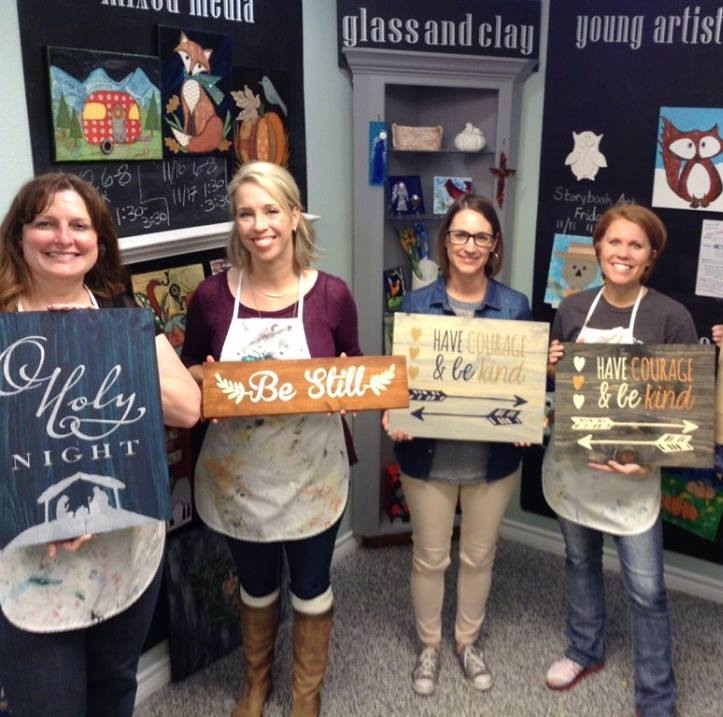 Planning a group outing? Call us at 254-613-4292 to reserve your spot. Reservations recommended but not required for groups of six or more. Customize your Board Art with a unique color wash on the board itself. 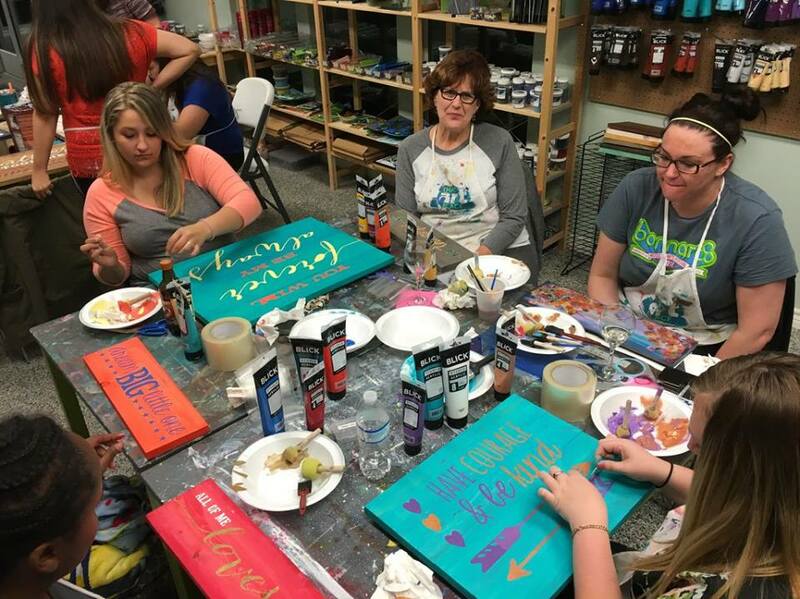 Then we will show you a variety of techniques and products to make your text pop, including metallic paint, gradients, and texturing.